When we got back from our anniversary trip I was stuck in such a rut! I swear, I did minimal work all week and spent the rest of my days in bed or on the couch. I thought vacations were supposed to energize and revitalize you. 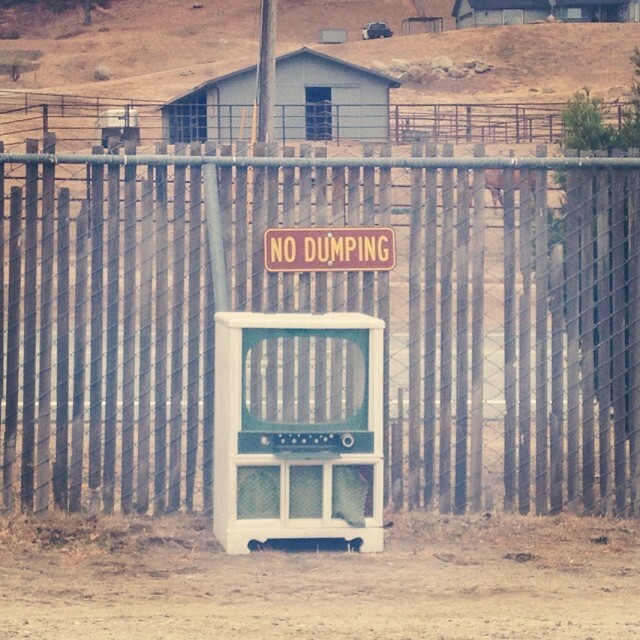 It didn’t work. But I’m back to normal now and chugging away at so many different things. – We’re planning a Friendsgiving the Saturday before Thanksgiving! This is the first time most of our friends will make the trek up to our house (a whole 100 miles) and we were finally able to lure them up with food and booze. Typical! Of course, now I have a million things I want to do around the house to decorate, etc. We’ve been in this house for two years and I haven’t done much, despite having so many ideas, so this is the push I needed! Stay tuned for a million DIY project posts. 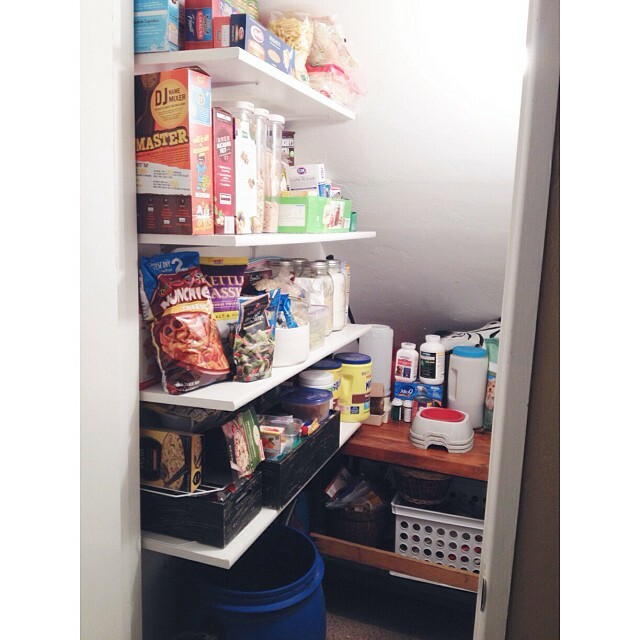 – One project we got done last week was to build a pantry. And by “we” I mean Blaine. I came up with the idea to create one in the closet under the stairs (aka our “Harry Potter Closet”), previously seen here. We went to Home Depot and got it done in just one night for around $60! I can’t believe we waited this long to do it. We had all this food in cabinets, in the garage, on top of the fridge so it’s nice to have everything in one place. 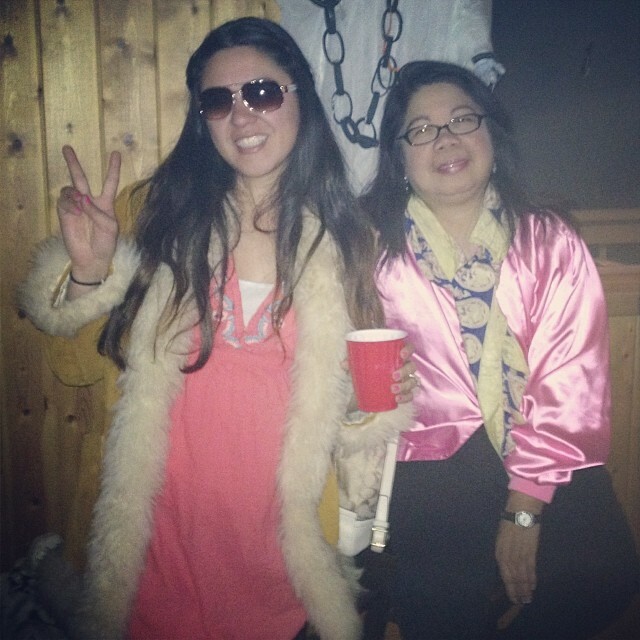 – We went to a Halloween party the weekend before Halloween. Get this. My parents were invited to one and we weren’t so we crashed it. What? My dad tends to make friends with EVERYONE and a lot of them are my age so it’s just hilarious to me that Blaine and I tagged along to a party with my parents and ended up being the same age as 80% of the people there. On a side note I drink maybe half a dozen times a year and this is the first time I drank in front of my parents. I’m 26 years old, what’s wrong with me? – I totally scored at yard sales this past weekend. I seriously came home with a car full of stuff. Most to resell, but some for myself. 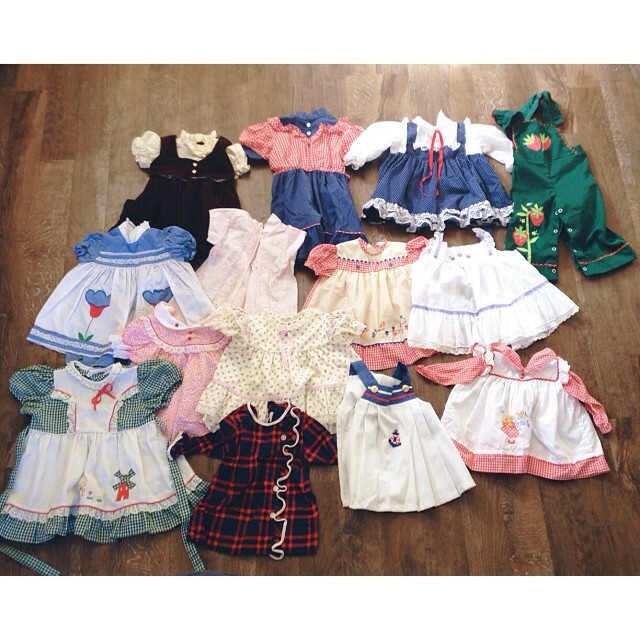 These vintage baby dresses? Oh my goodness. I’ll either be selling them as a lot or individually on Etsy/Instagram. I left about half of them because I just could not justify bringing home 30-40 so I picked my favorites and left the rest for someone else to find and treasure! – Yesterday we went to my cousins daughters 1st birthday. So many cute babies! After that we dropped my grandma off at her house and she walked us around the backyard giving us all sorts of fruit from her yard. Blaine somehow ended up on her roof picking avocados off of the tallest avocado tree I’ve ever seen. My absolute goal in life is to buy that house when she passes away. How amazing would it be to be picking fruit from trees she loved and nurtured years after she’s gone? That house will be our next and possibly last, I’m determined. I hope you’ve all been enjoying the cooler fall weather, no matter where you are! Here it’s getting chilly and I’m still adapting to have to bundle up. Living 23+ years in southern california has me walking outside in shorts or with no jacket at all times of the year and then regretting it. One day I’ll get used to it, right?